Two hundred years old and going strong, Charles Dickens still deserves his spot on your library list. It might seem like a stretch to compare the venerable novelist to Kim Kardashian, but the most photographed man of his day could barely walk outside without attracting a crowd. (Once, celebrity-crazed crowds literally ripped Dickens’ coat apart as he walked down the street.) Dickens was the first real pop-culture celebrity, though it was his hilarious sketches and unflinching social criticism that earned him the obsessive adoration of his Victorian peers. The late 20th century, however, was less kind: Though his books have never gone out of print, Dickens missed out on a Jane Austen-style renaissance and ended up relegated to sophomore English classes. In recent years, however, events have conspired to bring the Victorian novelist back to center stage. It started in 2012, when more than 3,000 volunteer editors signed on to help bring digitized editions of Dickens’ weekly magazines to the web. Hailing Dickens as “the first blogger,” academics lauded his incisive, anonymous indictments of Victorian society and politics. Director Mike Newell raised eyebrows in 2012 when he announced that his film version of Great Expectations (starring Helena Bonham Carter and Ralph Fiennes) would have neither of Dickens’ original endings, eschewing the original gritty conclusion and the somewhat unrealistically romantic rewrite in favor of a new ending that the screenwriter says will fall somewhere in between the two extremes. Even 2012’s big hacker attack on the networking site LinkedIn has a Dickens connection: A computer security expert in Utah tests password strength using selections from A Tale of Two Cities. There’s never been a better time to get your Dickens on—even if you can’t hop across the pond to Dickens World in Chatham, where the big attraction is the Great Expectations Boat Ride. Surely I’m not the only reader who discovered Dickens by way of Little Women. But Meg, Jo, Beth, and Amy were not the only 19th century folks to get caught up in the laugh-out-loud antics of Samuel Pickwick and his friends. The book—a collection of humorous sketches in a narrative framework—sparked a craze in the 1830s and 40s, complete with spin-offs, character roleplay, and all the other fun you’d associate with a pop culture sensation. 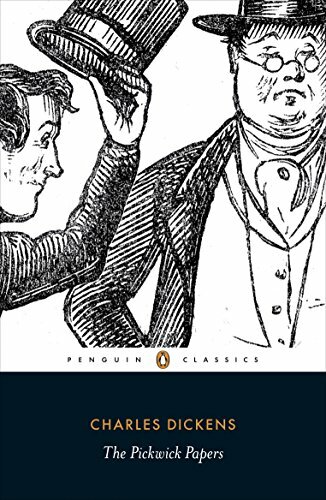 Dickens biographer Robert Douglas-Fairhurst compares Pickwick and his “assistant” Sam Weller to famous comedy duos like Laurel and Hardy or Abbot and Costello. 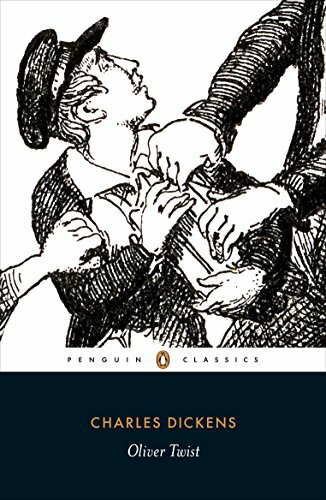 Memorable characters like Fagin and the Artful Dodger make Dickens’ no-holds-barred satire on early Victorian attitudes toward poverty a classic. Darker and less hilarious than The Pickwick Papers, Oliver Twist is still eminently readable and a good transition between shorter works, like A Christmas Carol, and Dickens’ bigger—in scale, scope, and page number—novels. he story of young Pip’s coming of age as a gentleman in Victorian London is vividly drawn, and Pip is a genuinely likable hero, sympathetic even in his obsession with the uninterested Estella. 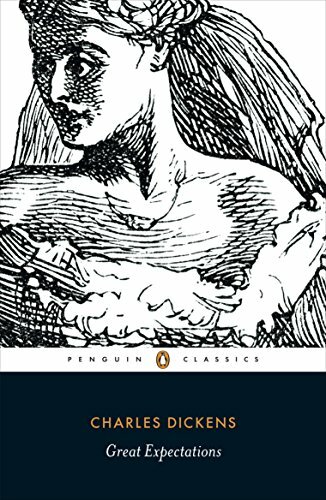 Dickens tackles the corrupt emotional landscape of a world where wealth is the most important asset by illuminating the redeeming power of love. If people read this instead of A Tale of Two Cities in high school, they’d probably have much fonder opinions of Dickens. A vast cast of characters and complex plot line make Bleak House a better choice for older readers, but it’s worth waiting to dive into this richly detailed, fictional account of one of England’s most famous court cases. What happens when two decidedly different Last Wills and Testaments come to light and a nice little estate is at stake? Many depressing years of argument in the British Court of Chancery and a twist ending that’s genuinely shocking. Equal parts novelist, critic, and historian, Ackroyd is just the man to tackle the complex and fascinating life of the creator of Miss Havisham and Augustus Snodgras. It takes Ackroyd more than a thousand pages, imagined dialogues (in which Dickens dismisses biographers as “novelists without imagination”), and a plethora of facts to capture Dickens’ life story, but it works. You’ll close this odd and enormous tome feeling like Dickens is an old friend. 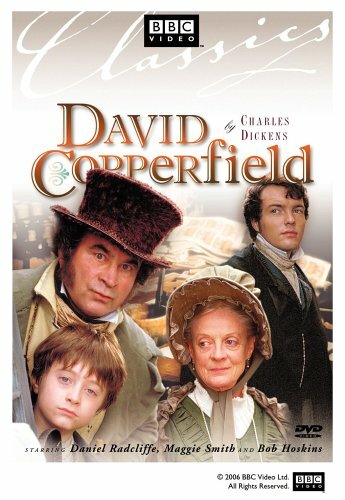 Harry Potter fans will be thrilled to recognize Professor McGonagall, Dolores Umbridge, and a very young Daniel Radcliffe in this faithful but fast two-part BBC production. 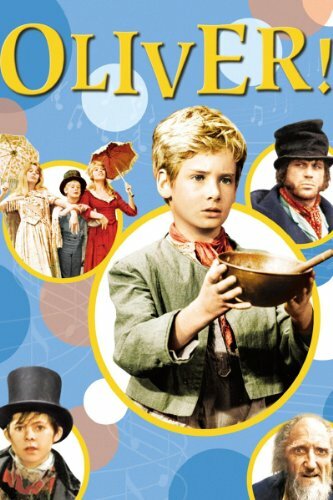 Dickens purists may complain that this musical take on Oliver Twist simplifies the book’s complex plot more than they’d like, but the film captures the novel’s spirit and pays appropriate homage to its most unforgettable characters. This exquisite, fifteen-part BBC serial is the kind of literary adaptation readers dream of: lavishly rendered, textually faithful, and brilliantly acted. 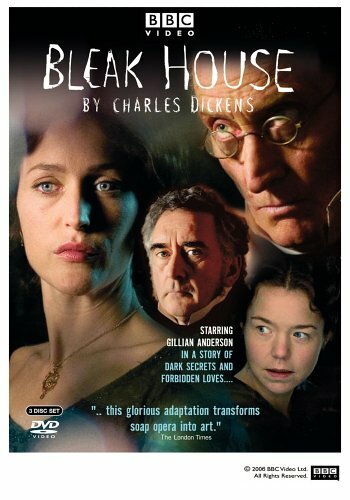 Gillian Anderson gives a particularly nuanced performance as the tortured Lady Dedlock.